Naeem Bokhari is a Pakistani TV personality and a lawyer. 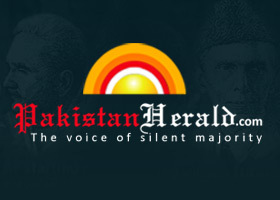 Bokhari was born in Lahore, Pakistan to Syed Altaf Hussain Bokhari with a shiite ancestory. He was formerly married to popular Ghazal singer Tahira Syed (until 1990).Bukhari married Tamannah Khan in 1995 and has a son,Abbas and two daughters,Zainab and Noor Fatimah from the second marriage. Naeem Bokhari has hosted famous tv talk shows including Apne Andaz Se on which he has interviewed many famous and influential personalities of the Pakistani society. 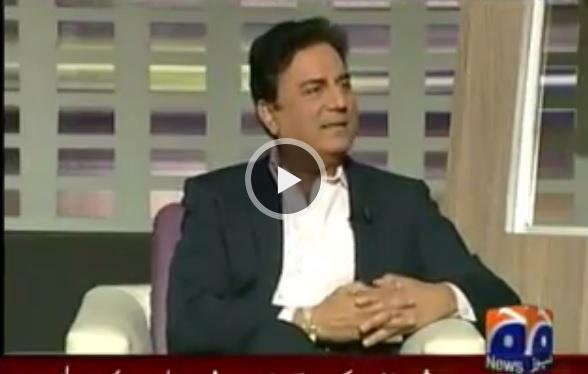 Naeem Bokhari attained intellectual celebrity status for his famous TV talk show appearances. His open letter against Chief Justice Iftikhar Mohammed Chaudhry published on Feb 16, 2007 created a controversy and this is also attributed to the eventual dismissal of the Chief Justice by President Pervez Musharraf. The Punjab Bar Council reacted only after March 9, 2007, when the controversy had reached a peak and dismissed his membership in Punjab Bar Council. Subsequently, his membership was renewed. i well nothing much to write other than that i am a big fan of him and want to be in contact with him and want to have a cup of tea with him. We fully support your point of view regarding appointment of ad-hock judges in supreme court of Pakistan. It is absolutely wrong that "Jo kuch suit karta hai wo Islam hai aur jo suit nae karta wo ghair islam hai." This philosophy is absolutely wrong and against the national interest of Pakistan. This refers your point of view given in program policy matters on 19-2-2011. Justice in court or in political rendezvous? Any surprise in a judgement? Press conference of Abdul Hameed Dogar.